The Inn is currently Untarped because the weather is nice and I'm switching from a giant tarp to a less giant tarp so that I can get some light inside of the van. It's been like a bat cave all damned winter. But it's Spring! The windows are open, fresh air is happening! It's time to unpack this place and clean! I think it's supposed to rain tomorrow so I'll retarp tonight but I've definitely been enjoying the fresh air and sunshine. Now I need to find the energy to start unpacking. Harley the chihuahua has left this world. Surrounded by the love and lifting light of his human companions. What a great team Harley and his humans have been raising awareness and funds tostop puppy mills and their hideous treatment of animals. 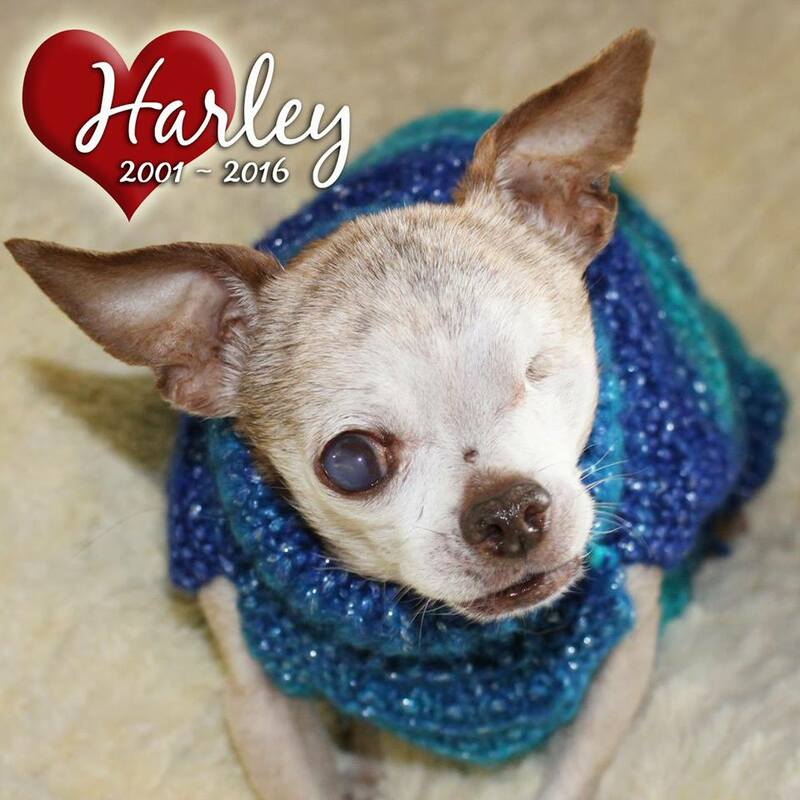 Much love goes out to Harley, his human friends both in life and on the internet.